We are a Commercial and Residential lawn care service company that specializes in mowing, fertilization and weed control. We also offer shrub trimming, mulching, and aeration. 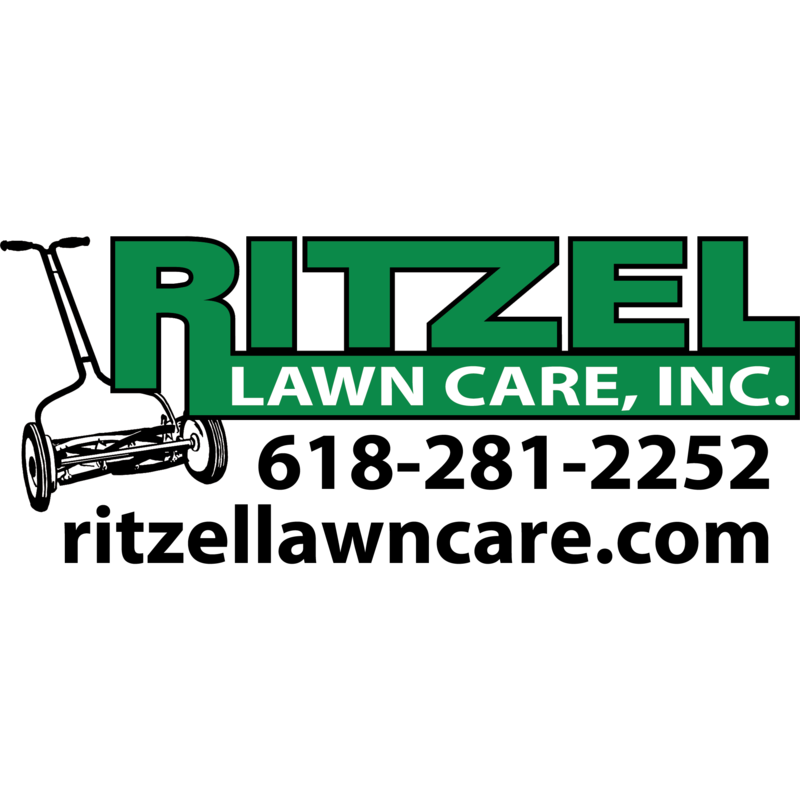 Reviews for Ritzel Lawn Care, Inc.